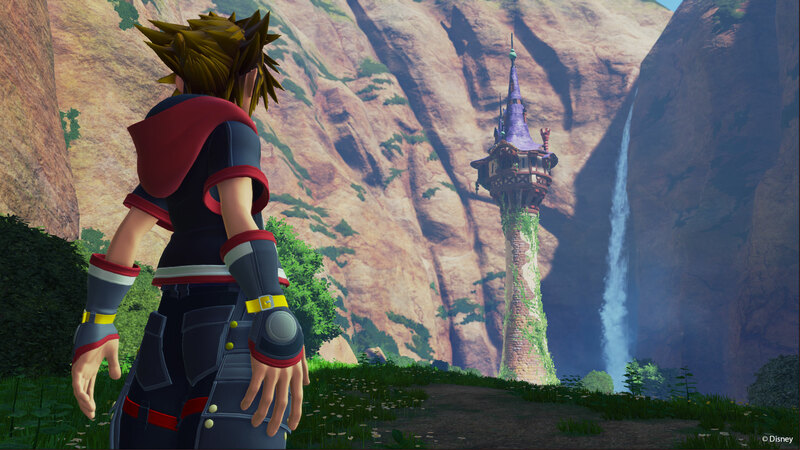 Kingdom Hearts III AND Final Fantasy VII Remake Screenshots!?!? 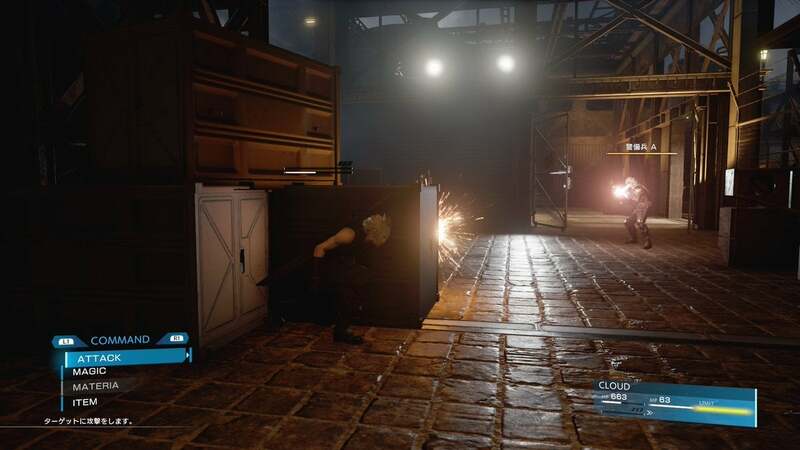 Just found out there are some screenshots for both Kingdom Hearts III AND Final Fantasy VII Remake!! My body can’t take all this excitement. I need to go ahead and pre-order these games because they are gorgeous and so beautiful just looking at the screenshots. The combat system is really cool for both games and the graphics are just plain amazing. From what I know, there are no release dates for any of these games yet and my heart is beating so fast, I can’t handle this much excitement! 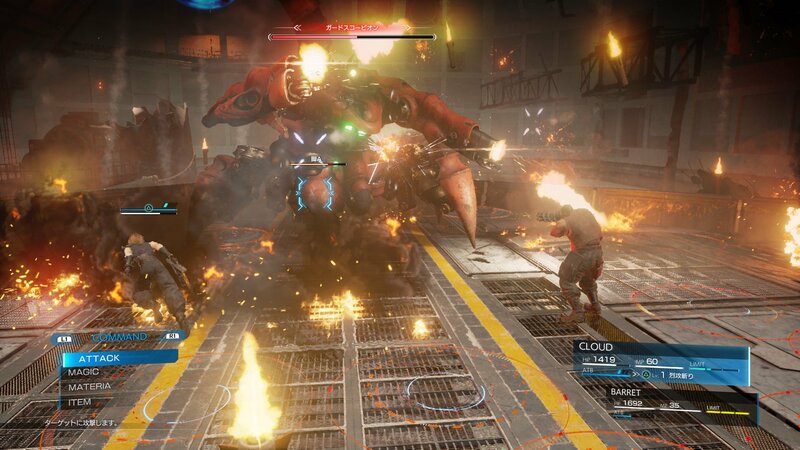 Are you guys excited for the Final Fantasy VII Remake AND Kingdom Hearts III?